History here History there History everywhere.  Click on the history you want to learn about. Johann Traugott Wandke "Pipe Organ Builder"
Knowledge of the road goes back before the 1690s. Before Anglo-Americans discovered its use it was used as a Indian trail, Spanish explorer route and in the mid 1800s as a cattle drive trail. 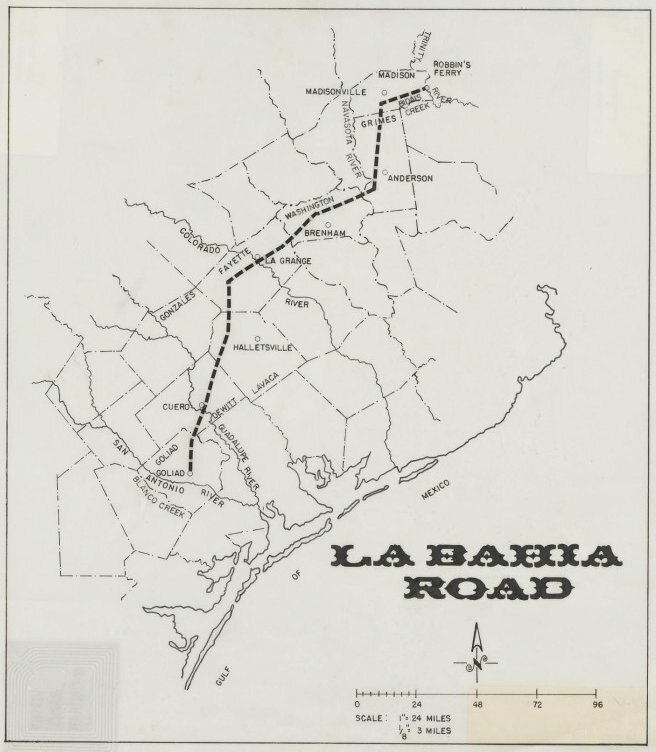 The La Bahia Road came through Round Top from two directions one from the east, closely followed what is FM 1457 today, coming in from the stage station referred to as "Old Round Top Place." The other ran along a line what today is SH 237. ​They intersect somewhere between the town hall of today and Cummins Creek and proceeded across Cummins Creek toward La Grange. 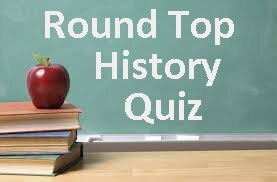 # 14 What two Indian Tribes lived in the Round Top area?